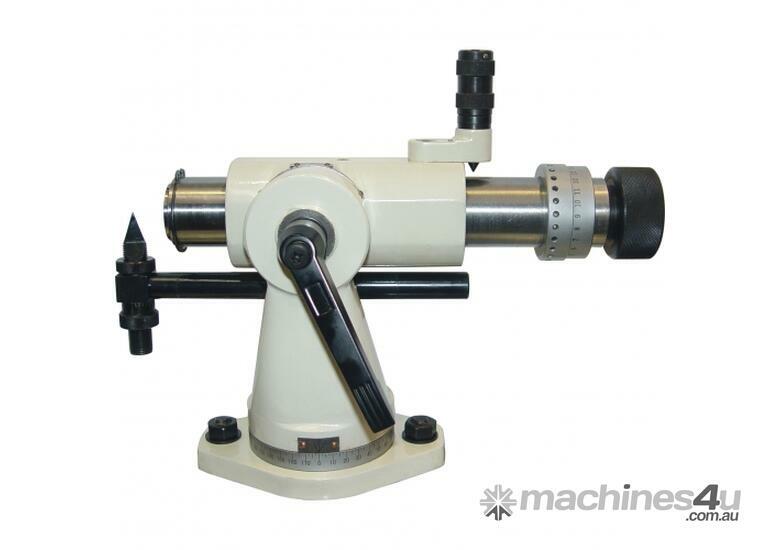 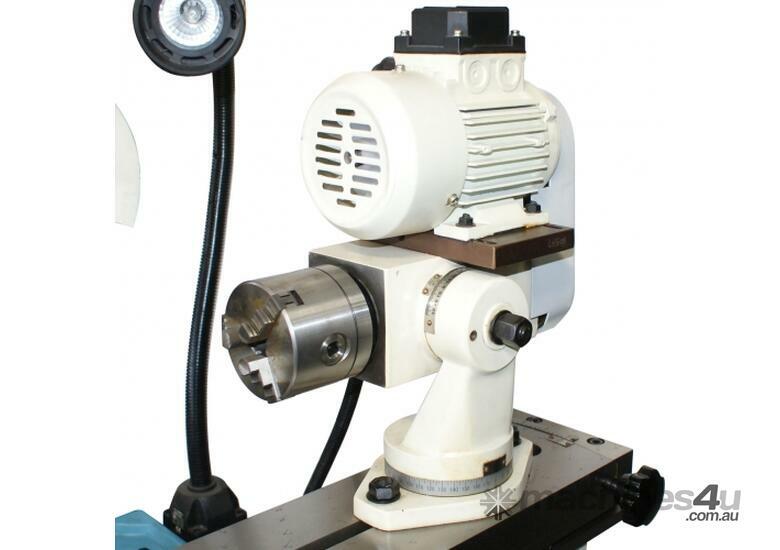 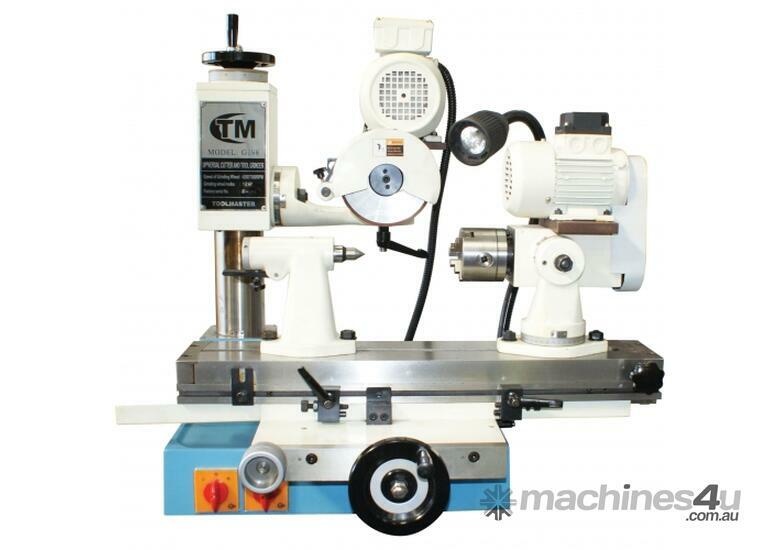 The universal tool and cutter grinder is designed to sharpen various cutters. 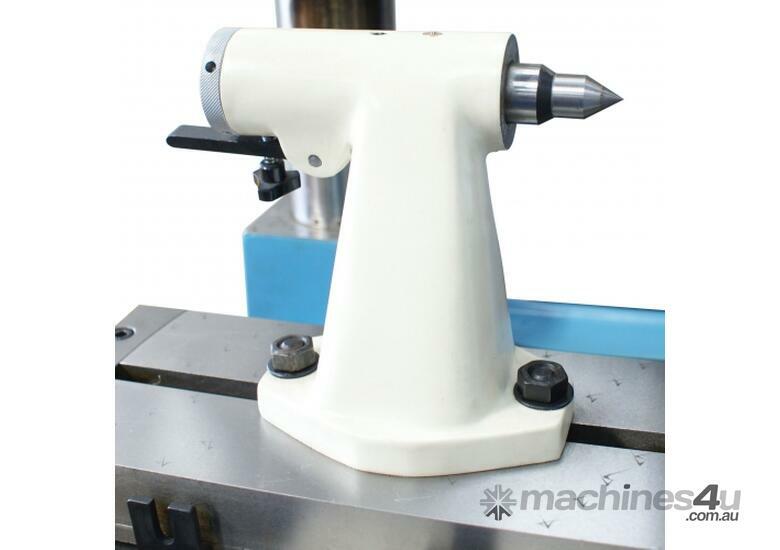 It also includes many accessories designed for specific functions. 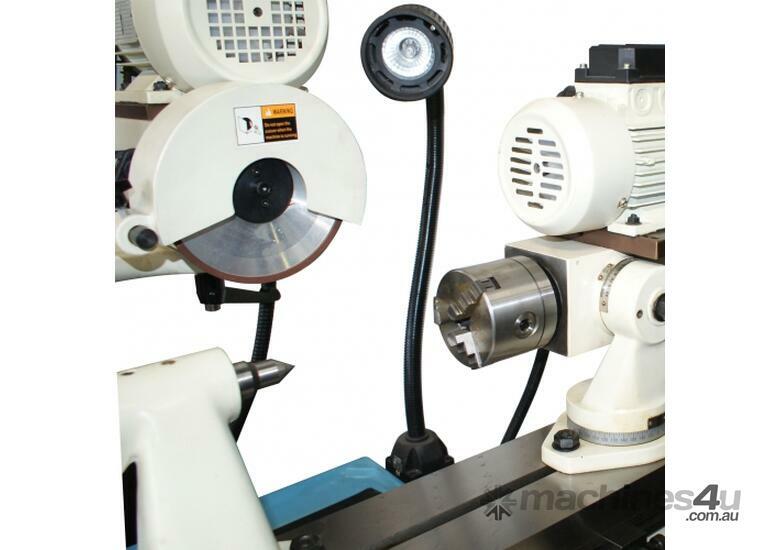 From these accessories the operator can set up the correct attachment according to the cutters that need to be sharpen. 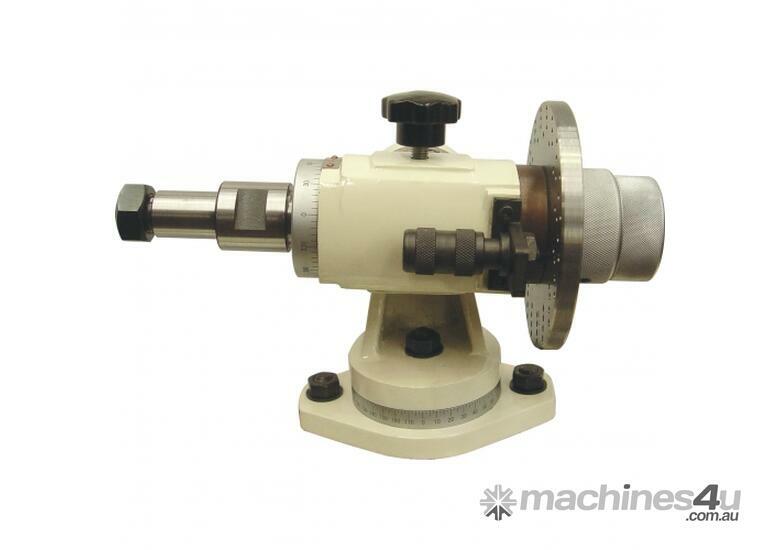 The machine is able to grind drilling bits, threading taps, end-milling and slot drilling cutters, face milling cutters, turning tools, circular slitting cutters,and saw blades (optional) etc. 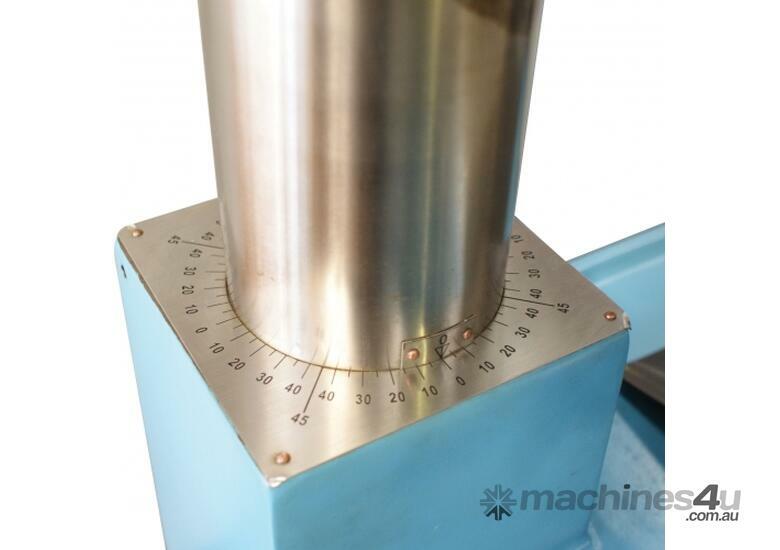 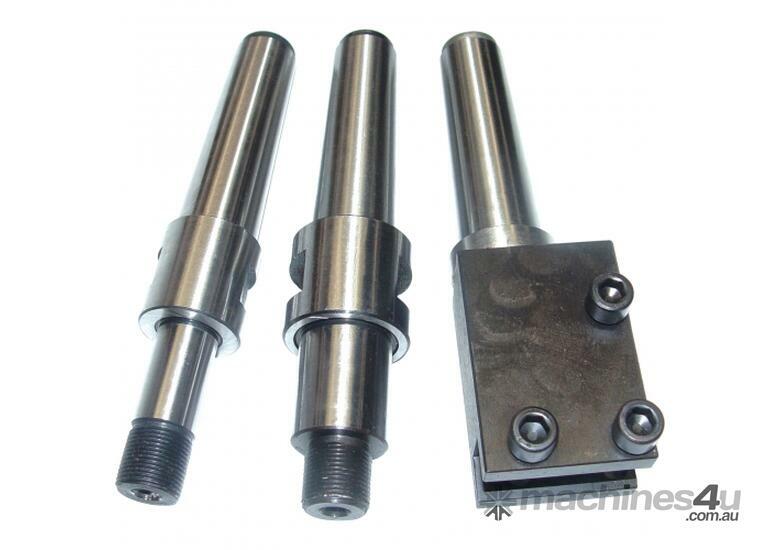 The machines base is made of cast steel construction resulting in high stability during operation. 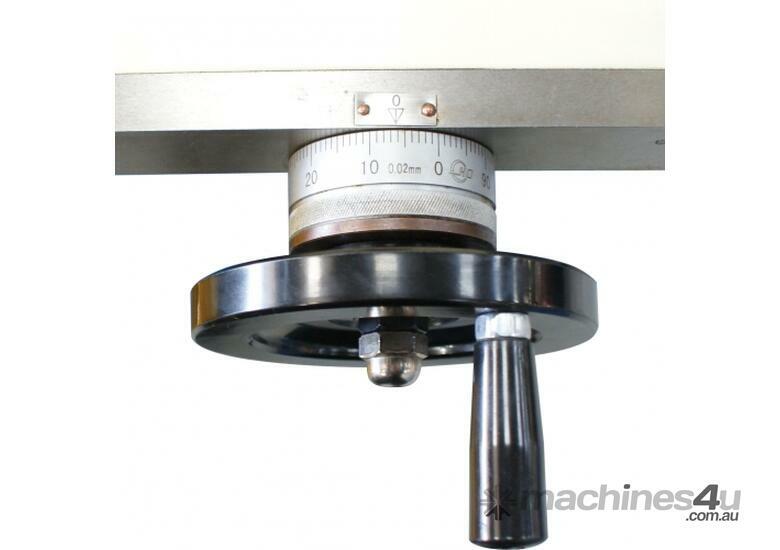 The sliding table is mounted on precise linear ball rails that provide smooth and accurate movment. 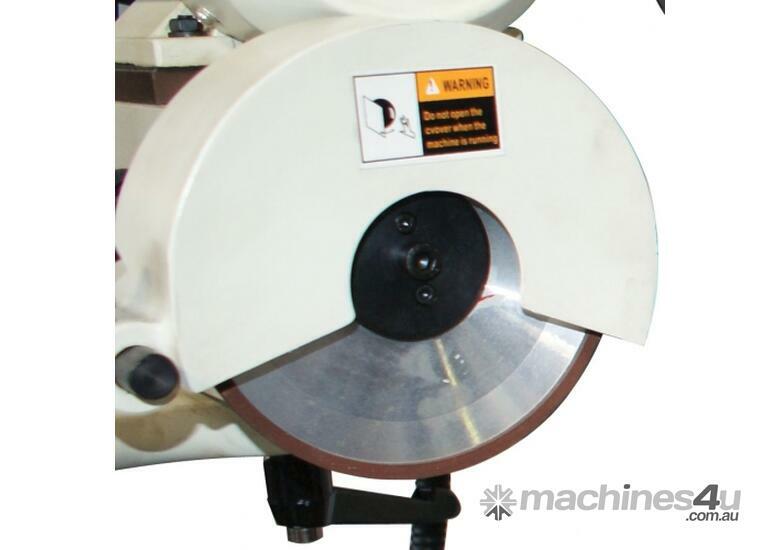 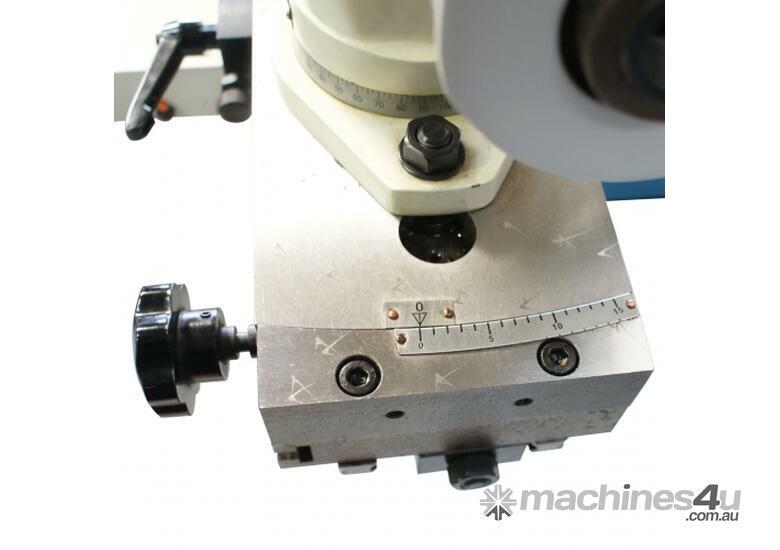 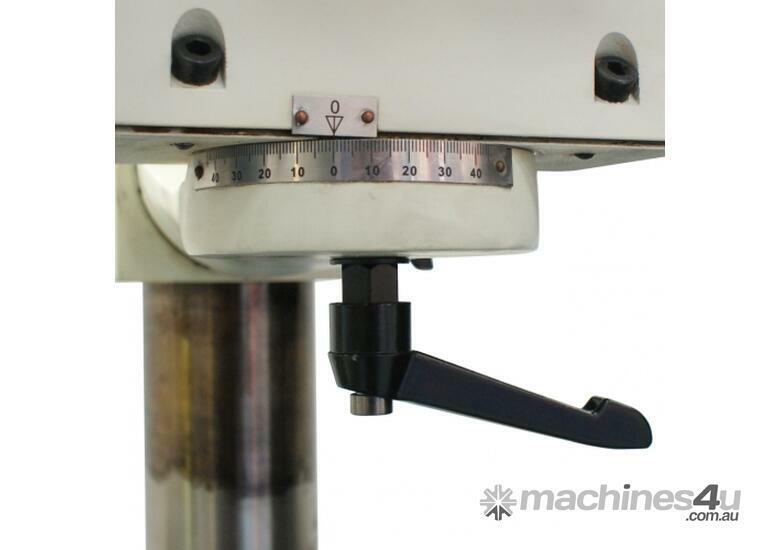 The head can rotate 360 degree in the horizontal plane allowing easy access of the grinding wheel to the work piece. 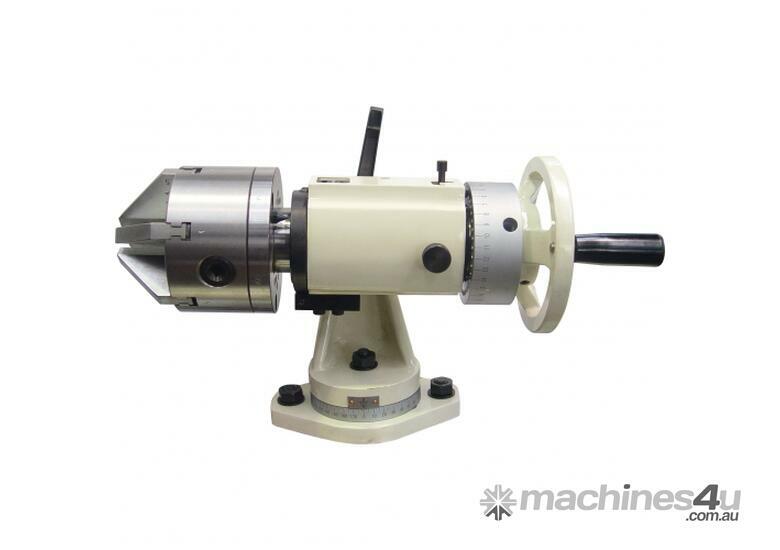 The motorized workhead allows for small cylindrical grinding between centres or if required single ended work mounted in the chuck.